The versatile associate degree in hospitality can open doors to a wide variety of career opportunities. As more schools offer online associate degrees in hospitality, students have more options than ever to gain education and training in this exciting field. Earning an associate degree online in hospitality management is a great way to advance from entry level to mid-level management while continuing to work and take care of family obligations. 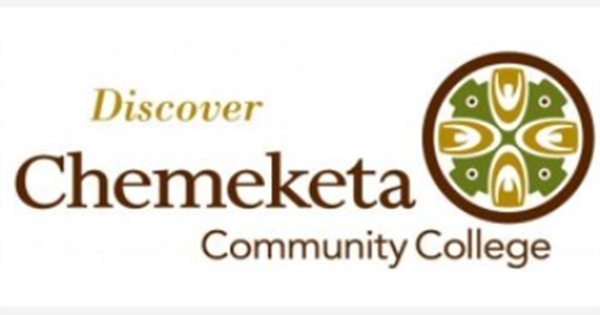 Some programs offer concentration areas while others provide training and education across many different areas of hospitality management. 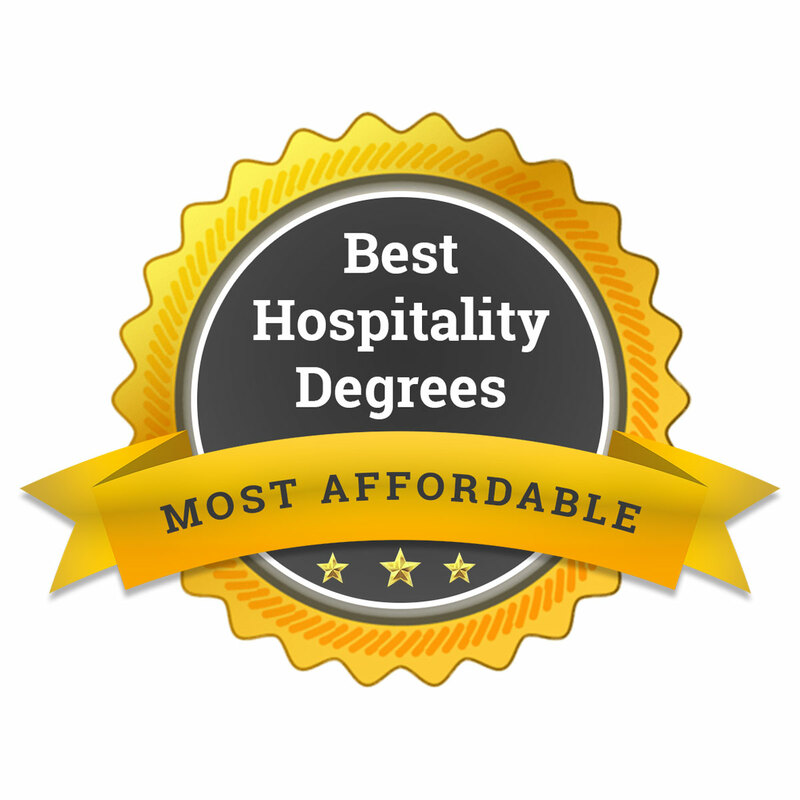 We created this list of the five most affordable online schools for an associate degree in hospitality to show you don’t need to break the bank to pursue your dream and earn an associate degree. To determine the cheapest schools, we used the average net tuition rate published by the National Center for Education Statistics. 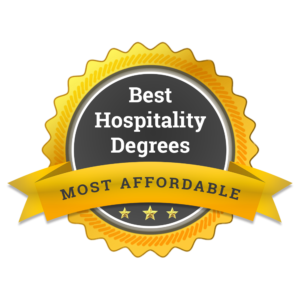 Below are the 5 most affordable online associate’s in hospitality programs in the United States. food and beverage cost control. Central Texas College has offered an associate degree in hospitality management for more than 30 years. 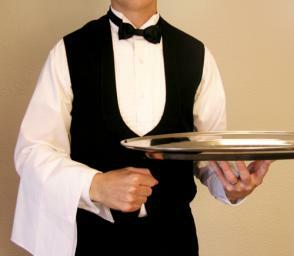 Students can choose an online specialization in food and beverage management or hotel management. While earning their associate degree, students can earn industry certificates in demand by employers. All courses are designed to transfer to any accredited college in the state. This allows students to pursue additional educational opportunities without having to repeat coursework.